You might have noticed that at Spaces we love to give you all the work inspiration that feeds the mind, is easy on the eyes and makes you feel comfortable. In order to do this, our Spaces locations are beautifully designed and decorated. One of our key-staples in our interior designs are the bookcases. Our bookcases are everywhere around the world and filled with design accessories, plants and inspirational books. These books come from various publishers, but our favorite must be Gestalten. They are our go-to partner to provide you with all the business inspiration you need and didn’t even know you wanted. We’ve browsed around in our bookcases and picked three beautiful books with buckets of inspiration. 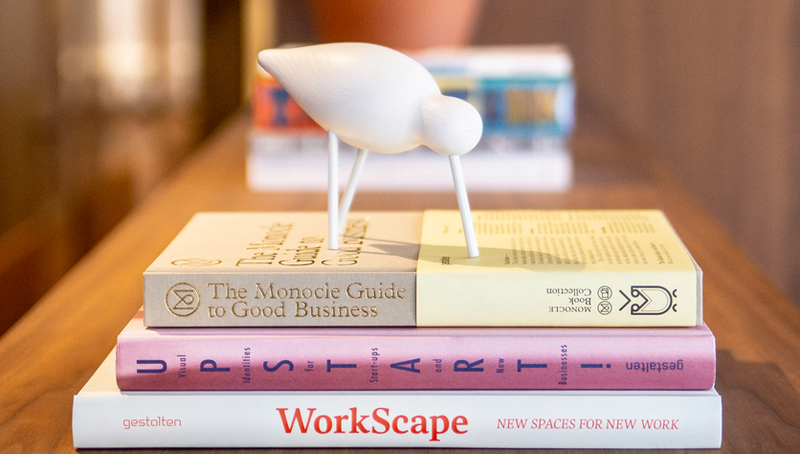 There are three titles that we’d like to highlight: Upstarter!, Workspace and Monocle: Guide to Good Business. The book Upstarter! is about presenting fresh branding concepts for aspiring companies around the world. In the modern world, the brands of today are creative platforms that pose between playful and professional pillars. A brand is not only a way to generate sales for a company, it’s also a means to stir emotion and provide inspiration. We are living in the golden generation of branding and visual identity, where one breakthrough can make you famous and more importantly, stand out in an ocean of competition and content. Upstart! is a guide through some great examples to take you through the journey of branding. The second book we want to bring to your attention, is Workspace. An absolute no-brainer when it comes to our connection to this book. Not only does this book provide you with examples of architectural office gems that can only provide inspiration for days, it’s also gives an insight into an alternative company culture. 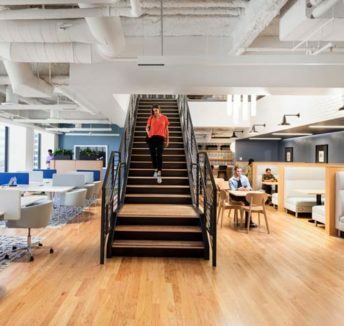 Looking for more than just the Spaces business Club to give you office inspiration, just flip-through this book. For many years the magazine Monocle has provided inspiration to anything from fashion to food to travel. Monocle publishes, besides their magazines, books that are the peak of bookcase-envy. Not only is the editorial team at Monocle in good pointing us towards the beautiful things in life, they also know how to guide us. Quite literally as with Monocle: Guide to Good Business; helps you to navigate through great business ideas that will compel you to rethink yours but also showcase great company cultures. This Easter, Spaces has teamed up with Gestalten to take it further than our bookcases, it’s now your chance to get one for your very own bookcase in your office or home. What do you have to do? Just keep your eyes on our Spaces Instagram account where we’ll announce the giveaway and the specs this Easter. You know you want to enter, #shelfie. 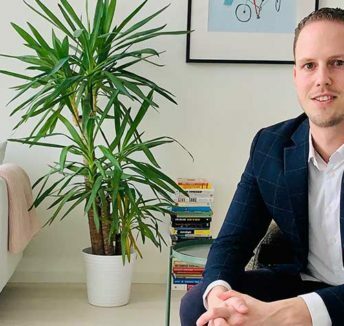 Read now Spaces Spotlight on: Mitchell Smit from o9 Solutions Read now First Spaces arrives in Ohio to meet the growing demand for US coworking spaces.